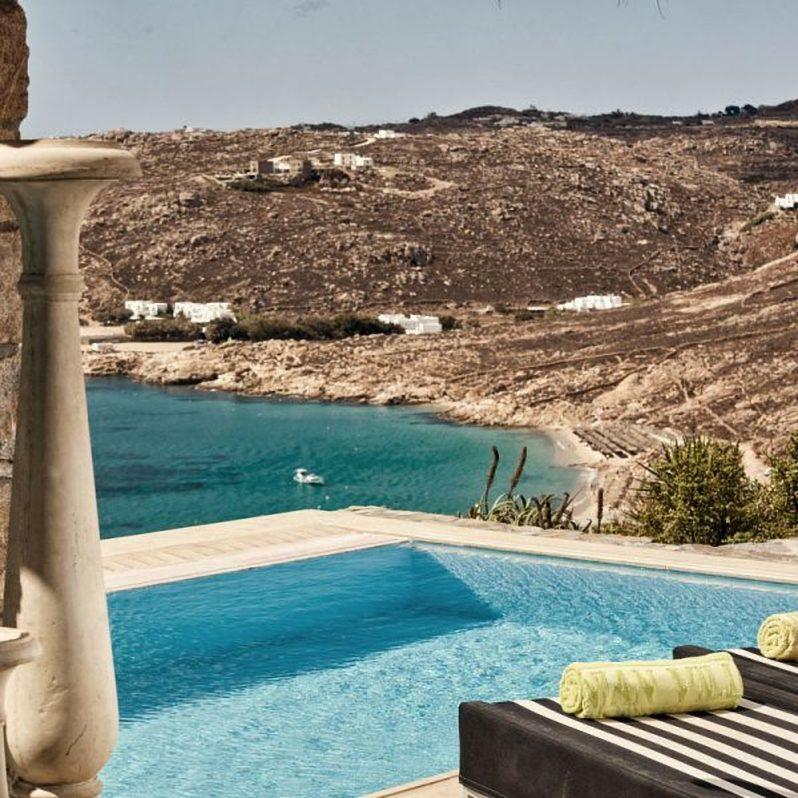 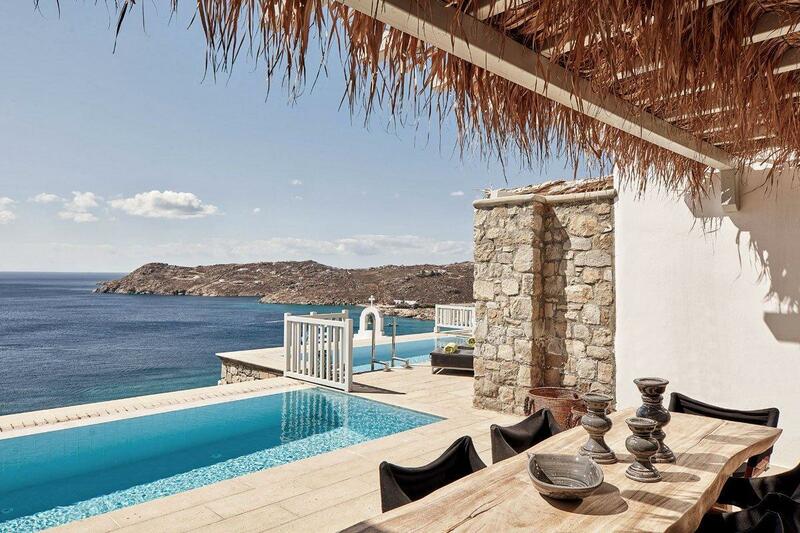 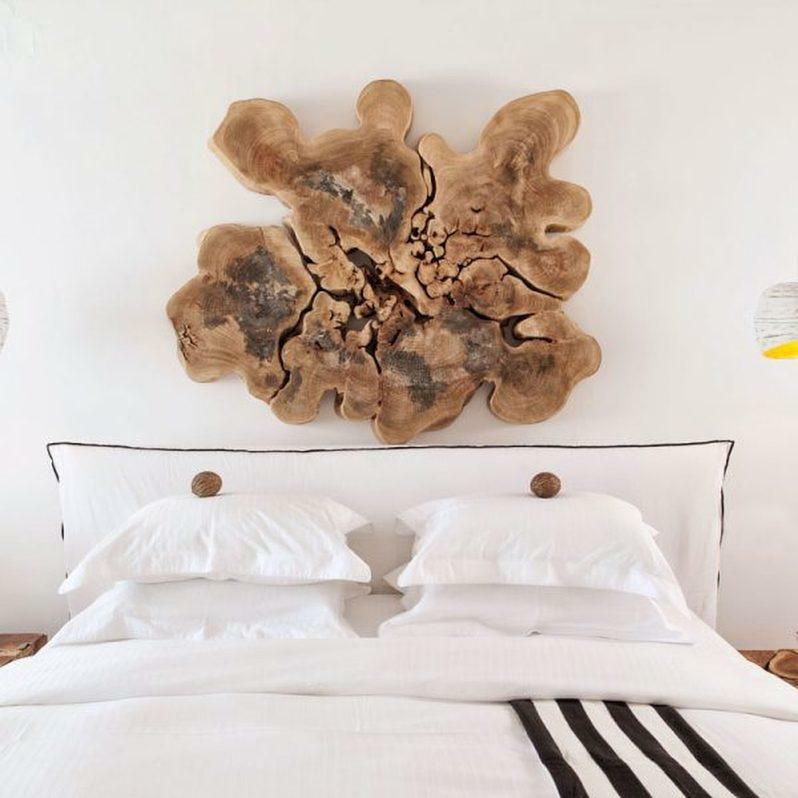 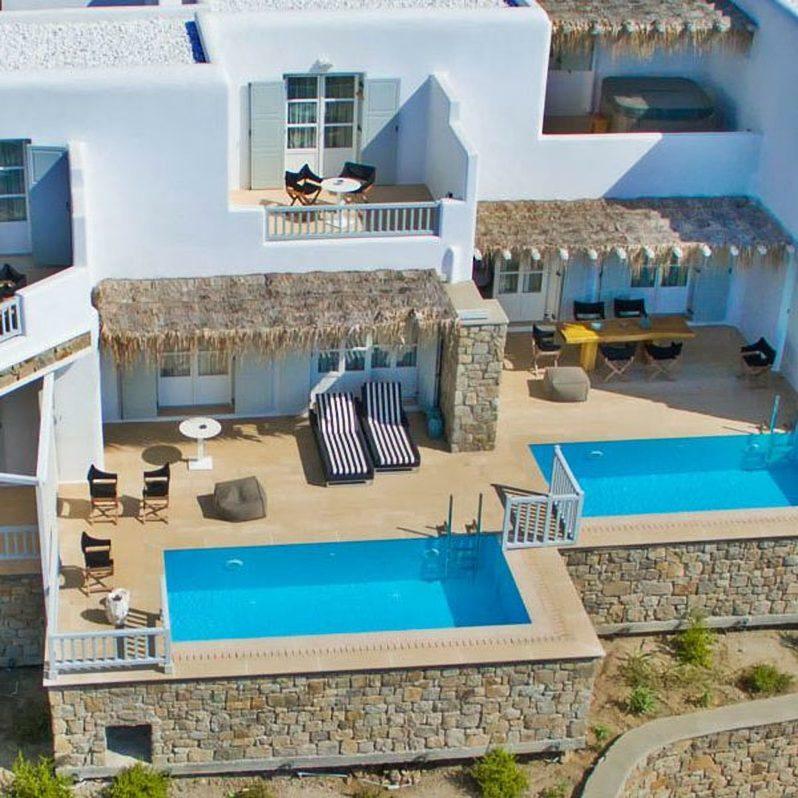 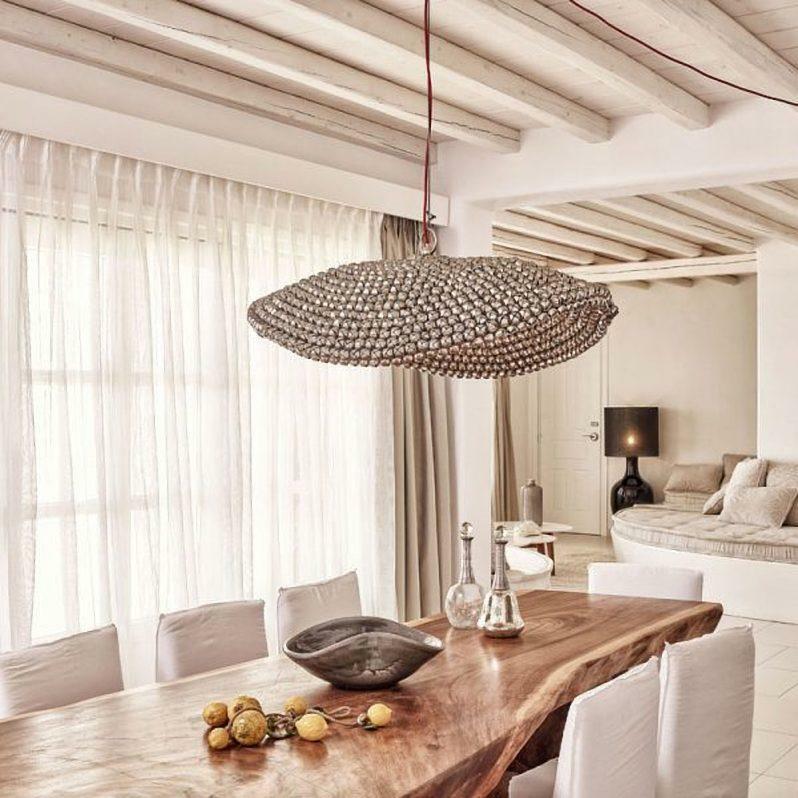 The exceptionally charming Villa Daria offers elegant design, deluxe accommodation, customised furnishings and personalised service to a standard that surpasses every comfort expected of a world-class luxury resort on Mykonos. 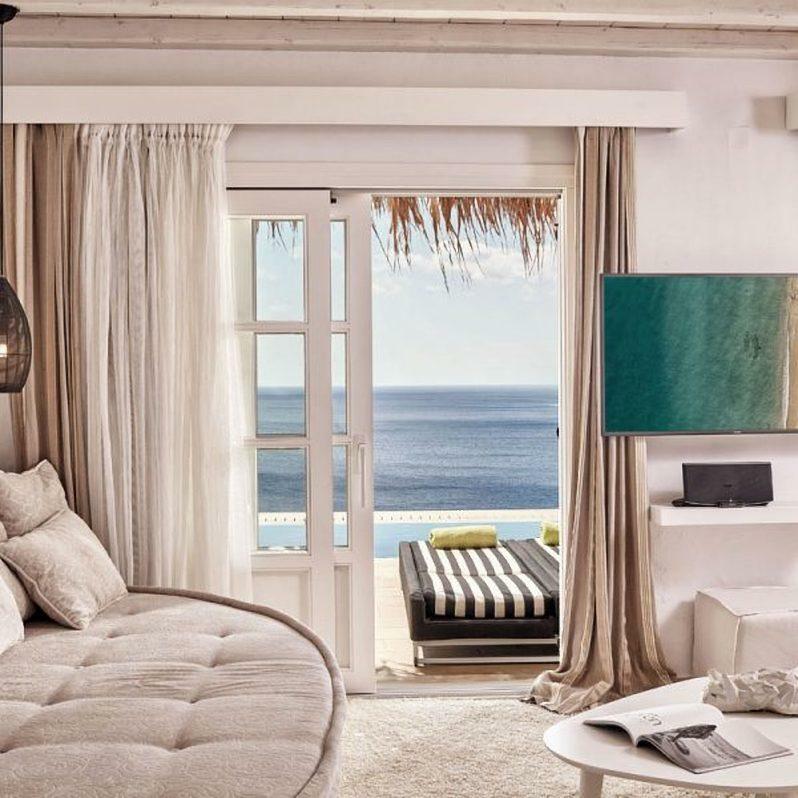 Over two floors, this 5-bedroom villa with private parking unfolds into a series of elegant interiors that include a luxurious living room with guest bath and a dining area adjoining a fully-equipped kitchen. 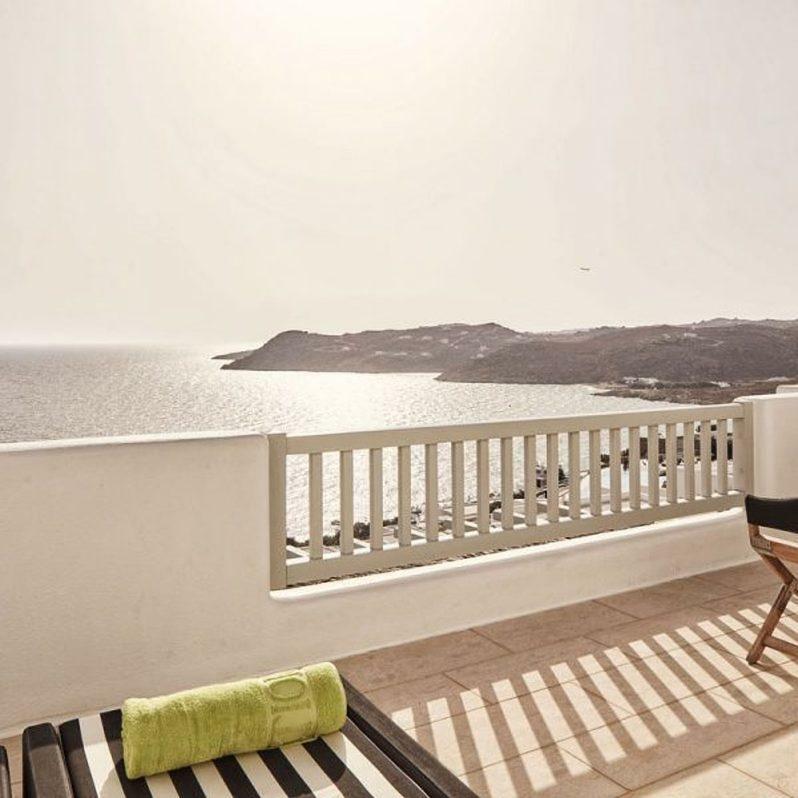 The furnished outdoor relaxation areas with superb panoramic views of the Aegean boasts an incredible complement of four infinity pools as well as a Jacuzzi. 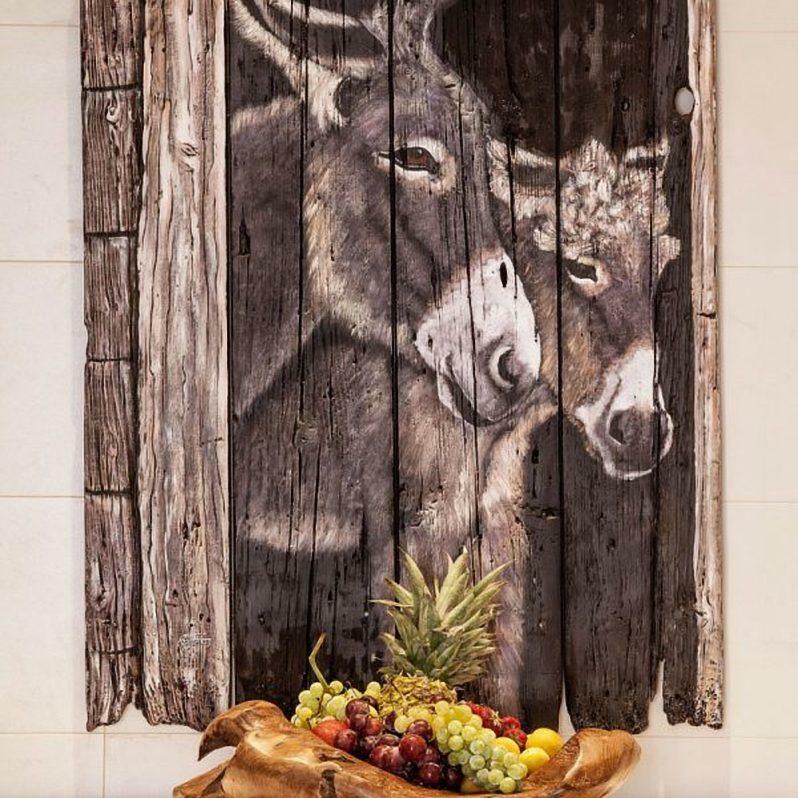 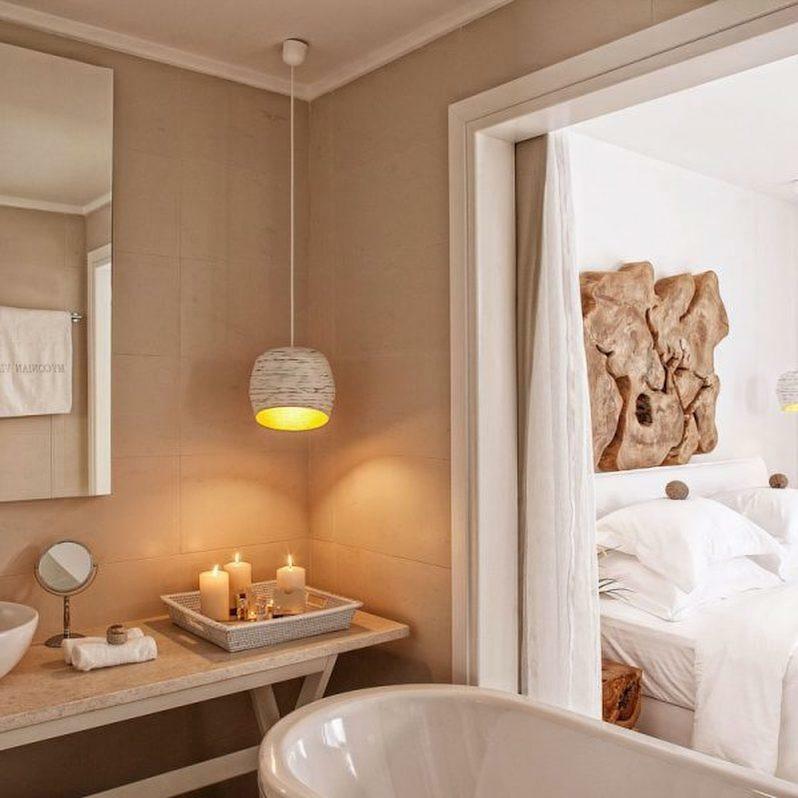 Features such as the temperature-controlled wine cellar stocked with wines, champagne and other alcoholic beverages, or the provision of a private parking area leave no doubt as to the level of service that can be expected from this luxury retreat.